Riding the wave of popular sporty, chunky digital watches, Fastrack introduces a whole new collection with a design language that is seamless, futuristic and minimalistic. 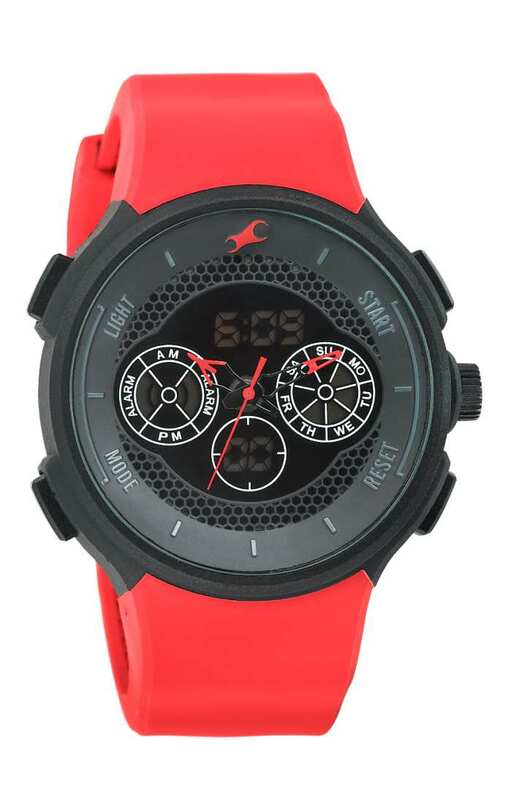 The new collection of digital watches from Fastrack are offered across multiple technology platforms to allow users to pick whichever application suits them the best. Available in a plethora of vibrant colours and designs, these exciting and adaptable timepieces can be worn for sporting events, as casual every day wear or just as an accessory to define your unique personality. This versatile and vibrant collection of watches has something to offer for everybody!